Hello. I am a 55 year old woman who works outside in Texas every day. I am looking for ways to improve my skin - hyperpigmentation, wrinkles, and sagging. I was hoping for some advice as to the ideal microneedling regimen for me. I also have 'age spots' on my hands, some of them slightly raised. 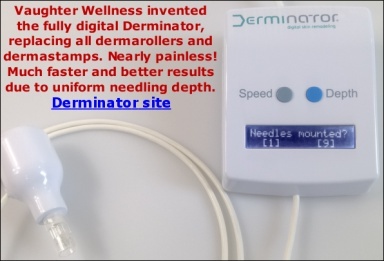 I do want to order products from this company, I'm just a little overwhelmed and not sure what depth needles to get. Thank you! If you still have questions after reading it, just ask.